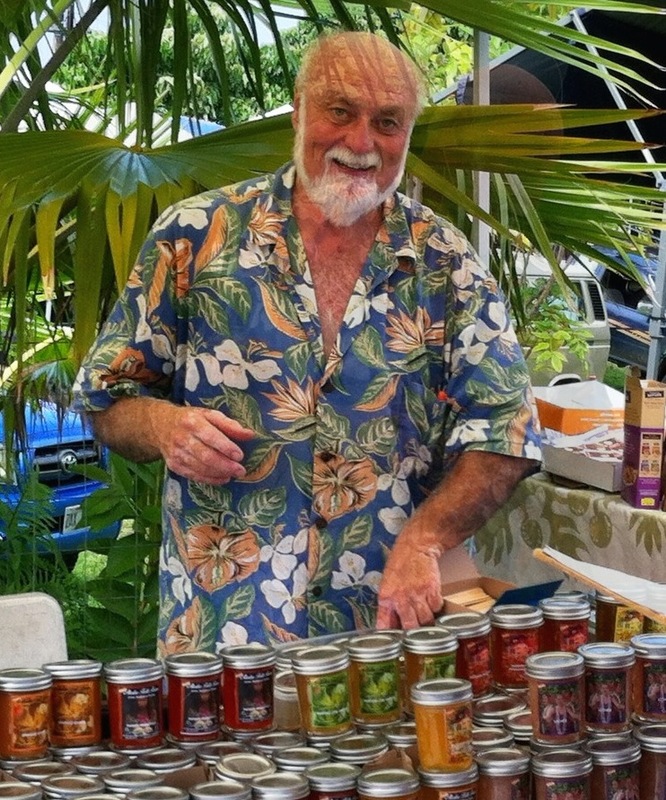 Here at Steve’s Akaka Falls Farm we make own line of jams, jellies, butters and honeys straight from our farm… Most of the fruits used in our preserves come from our farm next to Akaka Falls in Honomu. Only the best ingredients are used. We use organic cane sugar as our sweetener. No high fructose corn syrup, additives or preservatives are used. Enjoy tropical jams and preserves from our kitchen. Our fruit is tree ripened and our jams lovingly handmade daily with aloha.